The Supreme State Audit indicted in the Prosecutor's office 8 Mortgage Workers in Saranda for abuse of office. For the eight local officials, the State Control has submitted to the Prosecutor the documentation of established violations of property records on the southern coast, mainly in the Ksamil area, without proper legal documentation. 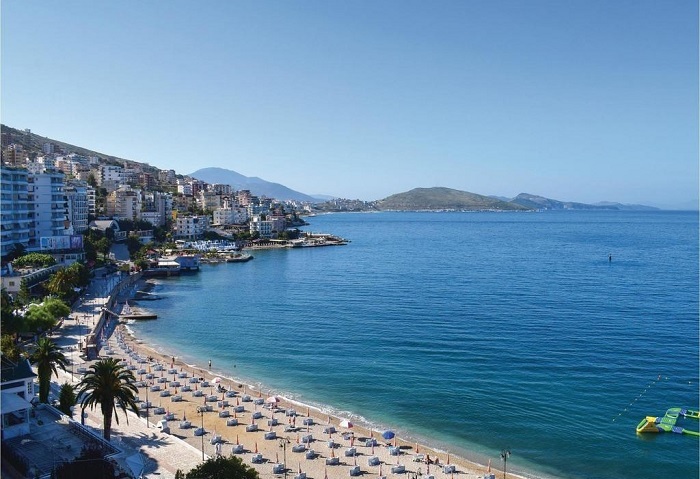 According to the Supreme State Audit (SSA), the Prosecution's complaints were made to a registrant and a former registrar, former deputy registrar and 5 Local Specialists of the Immovable Property Registration Office in Saranda. According to the SSA, officials have committed violations in dozens of cases of property registration, revenue collection, the issuance of property certificates for formerly limited assets, and so on. The coastal area from Vlora to Saranda recognizes an intensity of construction, mainly tourism. In recent years, apart from conflicts in the courts, dozens of land and pasture files and construction lands have been completed in the prosecutor's offices of Vlora and Saranda because local officials are included in abuses.